What about a "export to PWA"? I love Blocs as a web builder but it just makes websites. Blocs is cool and easy to build a website. 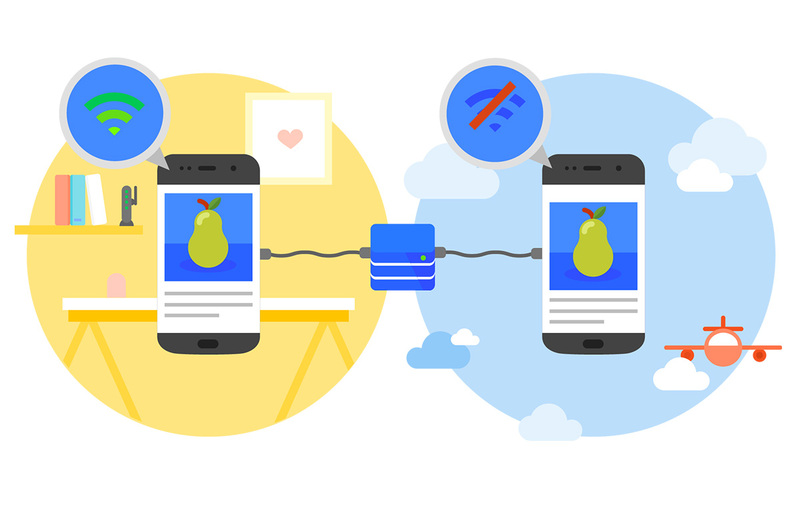 What about adding the option to export to a Progressive Web App? How difficult or easy could be for the Blocs team to come up with that? could it be an amazing innovative idea? I try a few weeks ago this site, and works with the exported site from blocs. Of corse in the end, it will create a Web-next-steps.md file that explains what to add in the Code in your website. A PWA is completely different from the architecture of Blocs. This is a simple article of how to turn your website in PWA. I’m not a programmer so at this moment I have no clue. Anyways, it’s just an idea, suggestion, wish that Blocs in the future could create-export to PWA, PWA is the future, all big companies are pushing for this and since more than 70% of web visitors come from mobile devices companies decided to create PWA for better performance and accessibility. Blocs produces static content sites. These sites contain assets like images, css, js, which are able to be cached by browsers. What are PWA all about? They contain static and dynamic data. 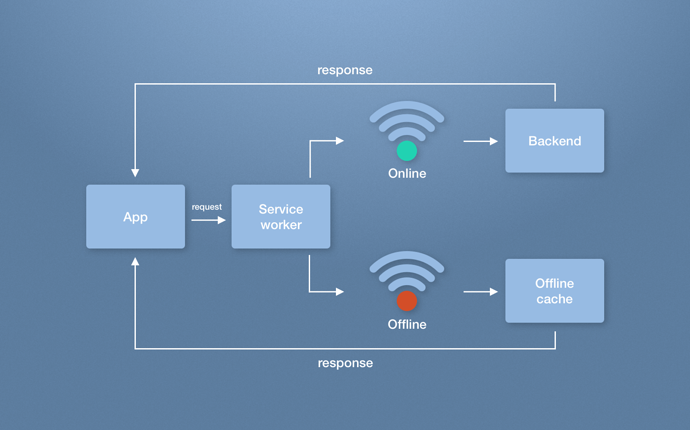 The dynamic data is stored online on a server, and with a PWA, you should be able to sync the data with a service worker to be able to use it offline. Frankly speaking: static sites produces by BlocsApp and PWA have nothing in common.